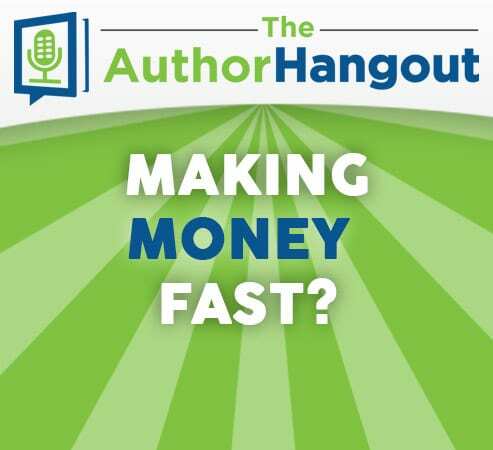 Welcome to the 133rd episode of The Author Hangout, a podcast designed to help authors, especially self-published and indie authors, with marketing their books and improving their author platform. Authors struggle with various aspects of marketing and we are here to help! 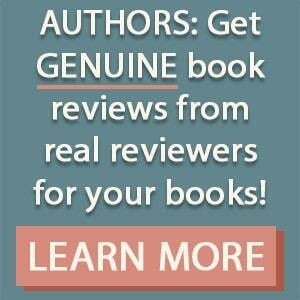 eBook Submission Tool – Submit to 25+ free ebook sites in just minutes.